HomeCinemaMasalaSidharth and Jacqueline kick start their action flick! Sidharth and Jacqueline kick start their action flick! The second instalment of the Bang Bang franchise kicks off today and yes, it’s not called Bang Bang 2. 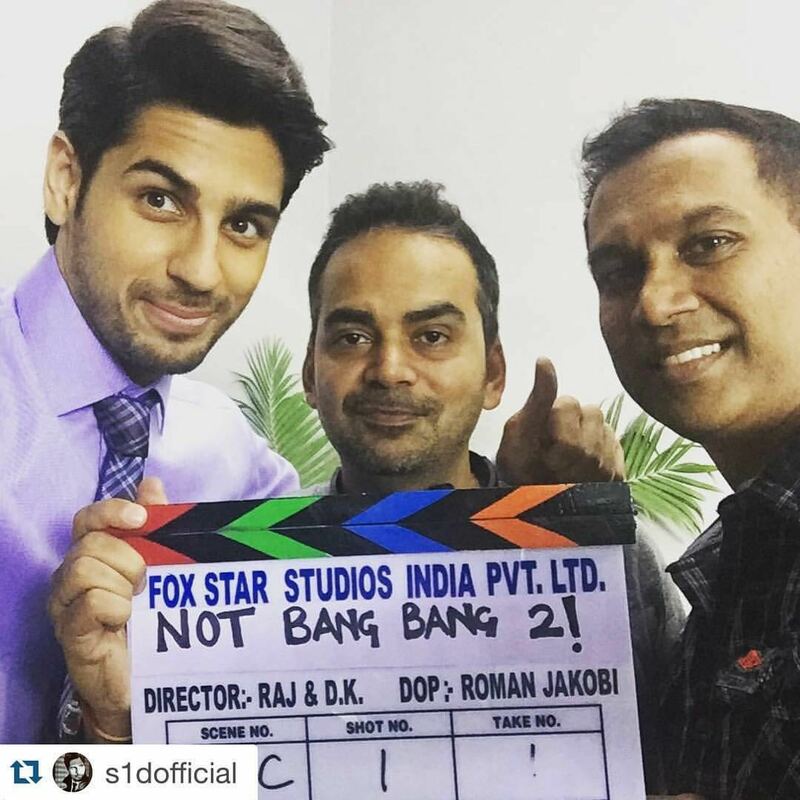 Sidharth’s Instagram picture speaks it loud and clear that the second installment is not called Bang Bang 2. 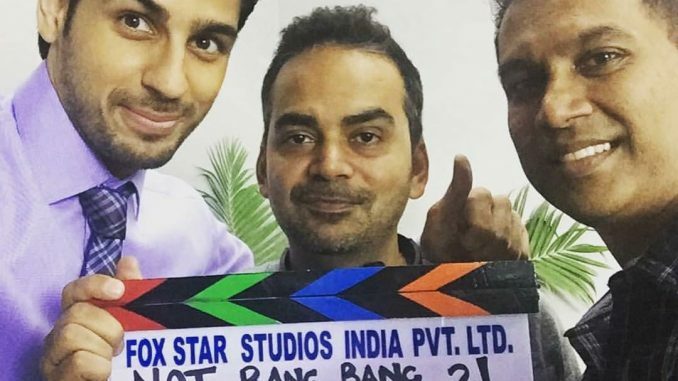 Sidharth will also be shooting for the film in Miami and Malaysia. Sidharth’s recent public appearance in long locks made the speculations rife about this being his look for the film, however the picture also clarifies that Sidharth will be sporting a well groomed look, which he recently got done from a celebrity salon in Bandra. The smokin hot Jacqueline Fernandez will also be kick starting the shoot opposite Sidharth for second installment of Bang Bang, which is directed by talented duo of Raj Nidimoru and Krishna DK. During the Miami schedule, lots of action sequences in the sea will be picturised on Sidharth and Jackie with a large team of Hollywood stuntmen and action directors.Fly-boarding and hover-boarding, which involve rising above the water to pull off innovative stunts in the water wearing a jetpack, are on the agenda. we told ya so: jessica’s dad joe simpson is out of the closet and getting a divorce!